Need a Tow Truck in Baton Rouge? 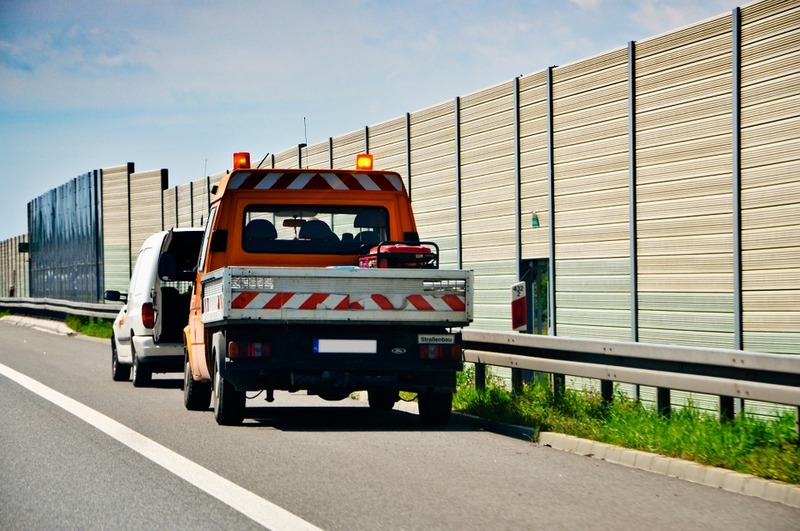 Being stranded on the side of the road doesn't happen on a schedule nor is it planned, but take comfort in knowing that Baton Rouge Towing Service is here for you whenever it does happen. Whether it's our 24 hour towing service or our 24 hour roadside assistance, we're here to assist you! 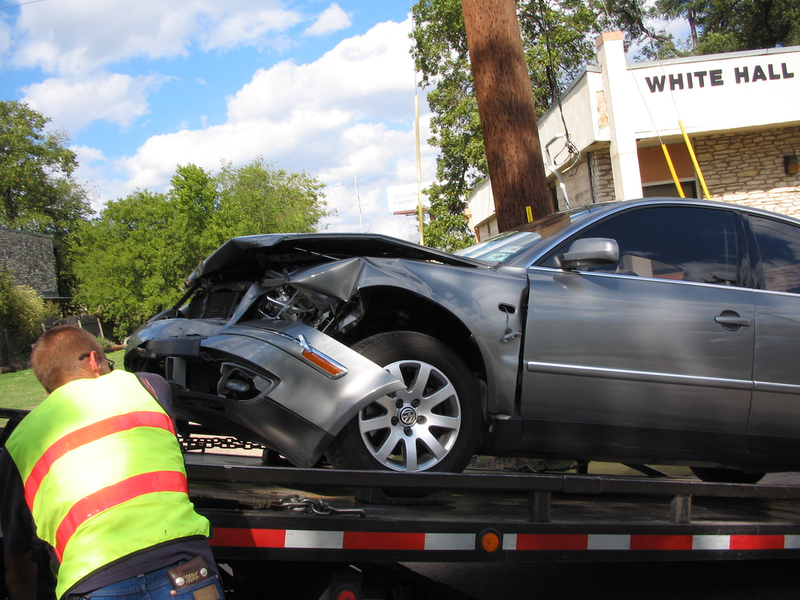 At Baton Rouge Towing Service we understand that when car problems arise, getting help as soon as possible is your top priority and therefore we make it ours with a live dispatcher to take your call. The last thing you want to do is leave a message for someone who may not get it until the next day. Feeling helpless on side of the road in a broken down vehicle without roadside assistance? We understand and we're here for you. Call us 225-361-8827. 24/7 Emergency Service - Our competitors may have you leave a voicemail and opt to call you back at their leisure, however Baton Rouge Towing Service offers an emergency services hotline available anytime day or night to get you back on the road ASAP. Experienced Towing & Roadside Services - Our professional and prompt towing services and reliable roadside assistance will have you pleased with the call you made to Baton Rouge Towing Service. Affordable Rates - Would you want a "cheap" service when you're already feeling helpless? Our rates are affordable and our service is top notch. 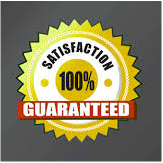 If you've read this far, then you evidently like what you're reading and you should just give us a call 225-361-8827........at least we could be on our way while you continue to read about us!! 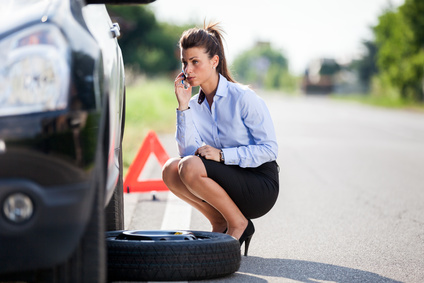 Roadside Assistance - Its dangerous being stranded on side of the road and your safety is important, which is why we offer 24 hour roadside assistance. Vehicle Lockout Service - So you locked your keys in the car? It happens! Rest assured we can handle that and get you back on your way. Battery Replacement or Jump Start Service - At Baton Rouge Towing Service, we'll check your vehicle to make sure it's not something as simple as a dead or low battery. If so, we can replace your battery or give your current battery a boost. Fuel Delivery Service - Did you run out of gas? With hectic schedules and busy lifestyles nowadays it's not uncommon. Don't worry! We'll delivery the fuel you need to get you moving again. Flat Tire Service - We all know the roads in Louisiana aren't the best with pot holes everywhere, so if one does sneak up on you and cause a flat call on us to change your flat tire. Emergency Towing - From roadside assistance to being involved in an accident, Baton Rouge Towing Service has the right truck to fit your needs. 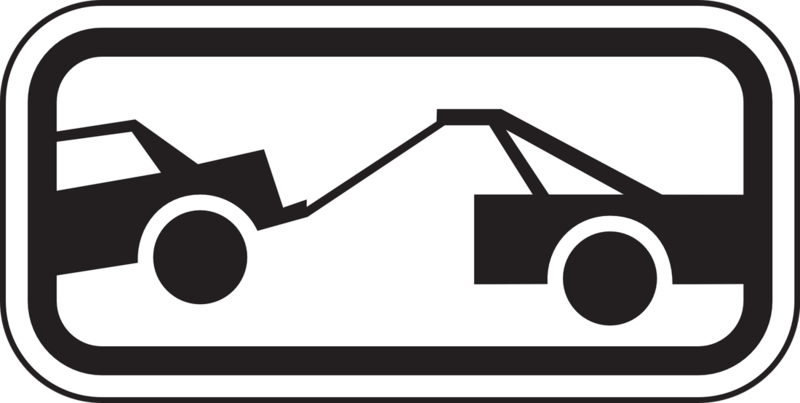 Unauthorized Vehicle Towing - Often times vehicles are left over night or parked to be sold without the store owners consent. If this is your current situation, then give us a call and we could possibly tow it at the owner's expense. Abandoned or Junk Vehicle Removal - If you have a junk car that needs to be removed or have a neighbor that moved and left behind their broken down vehicle, call us and we'll work on removing the eyesore. Baton Rouge Towing Service proudly serves Baton Rouge, Prairieville, Denham Springs, Walker, Port Allen, Zachary and many areas between. So whether your just passing through and need roadside assistance or a local in need of a tow, we provide professional reliable services you can trust!